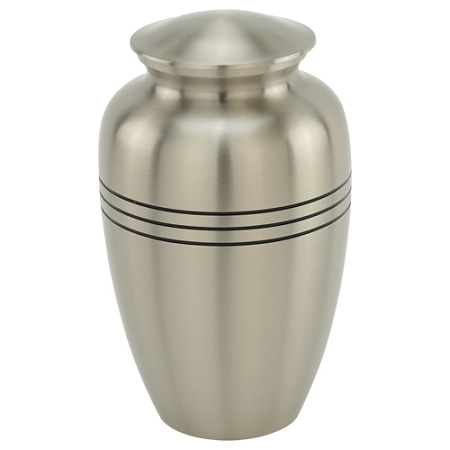 The Three Bands Pewter Brass Urn is a traditional urn featuring three engraved black bands on a lovely brushed pewter finish. 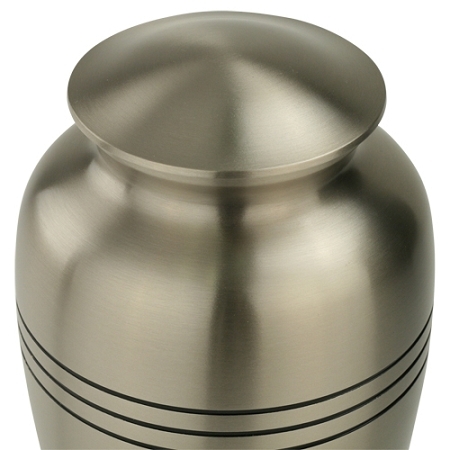 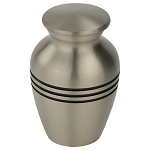 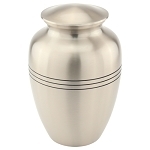 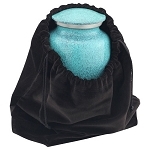 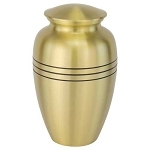 Its understated and sophisticated style makes the Three Bands Pewter Brass Urn a popular choice for honoring a loved one. With direct engraving, our expert team is able to engrave a loved one's name, dates, or a personal message into the body of the urn. 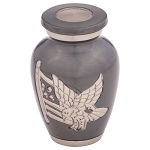 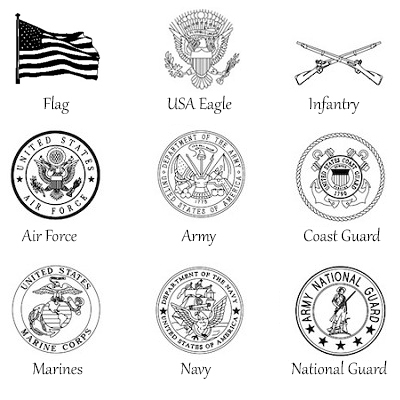 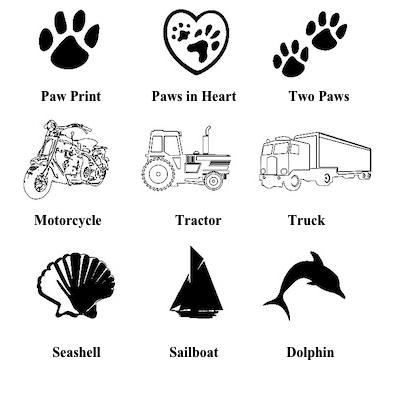 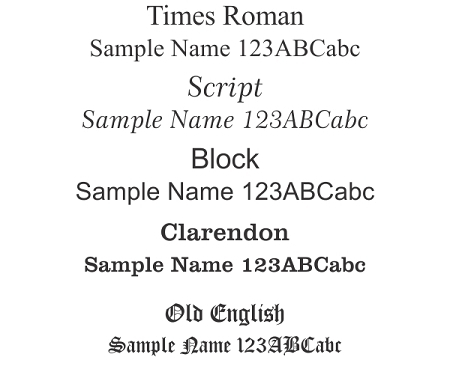 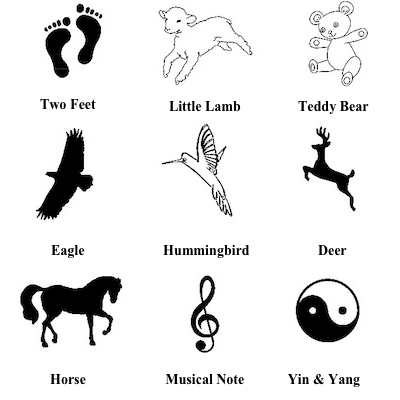 You may also choose to have a piece of art engraved, which adds a special and heartfelt touch. 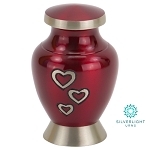 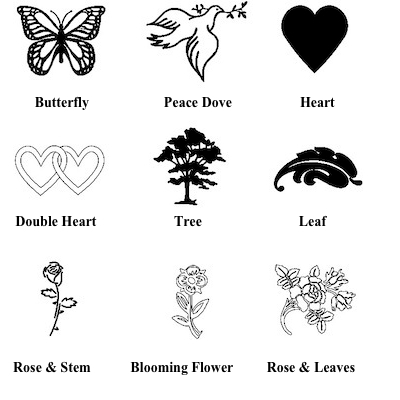 You may also choose to order one of our lovely engraved Urn Pendants if you would prefer no direct engraving on the cremation urn itself. 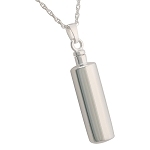 Our urn pendants come in gold or silver, and are hung around the neck of the urn by a silk ribbon. 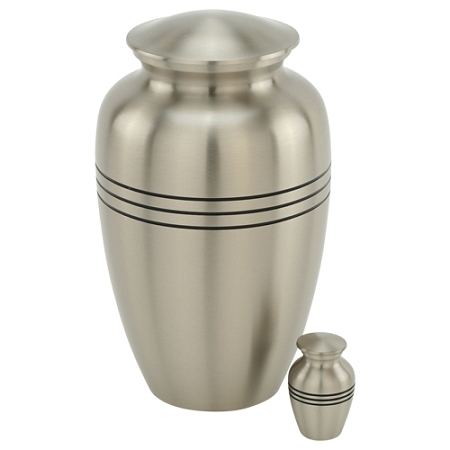 The Three Bands Pewter Brass Urn features a lovely brushed pewter finish and three engraved black bands around the body of the urn.